Information should be readily accessible which means that the information should be on a webpage without the need to download or open a separate document. Governors are reminded that completion of this form does not remove the requirement upon them to disclose orally any interest at any specific meeting and to leave the meeting for that agenda item. 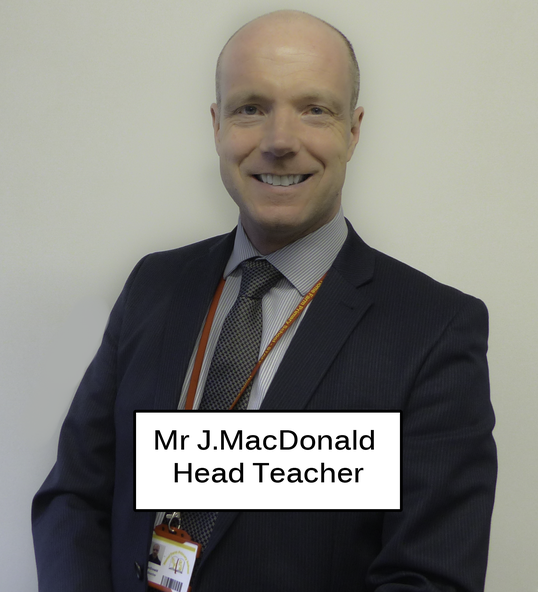 My name is John MacDonald, I am the headteacher of Home Farm Primary School and also a member of the Governing Body. As headteacher I advise the other governors about the day to day work of the school. This helps the governors make important decisions about the curriculum we offer, the way we allocate spending, which staff we appoint and other strategic decisions for which the Governing Body are responsible. 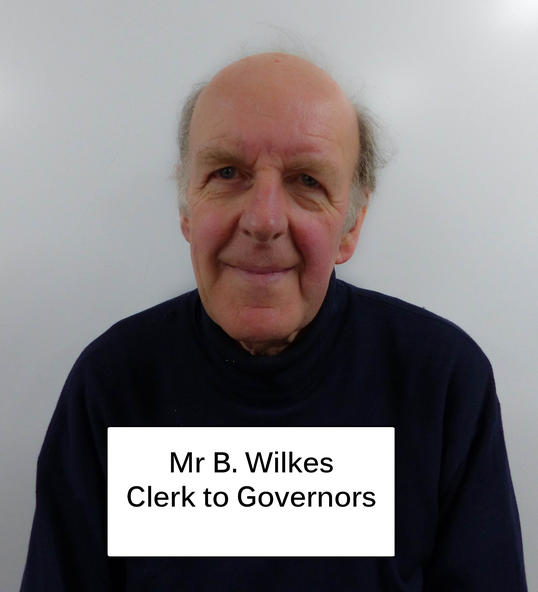 My name is Bob Wilkes, as clerk to the Governing Body and its committees I draft agendas and minutes the discussion at meetings as required by law. I have been involved with the school since 1990 as it evolved from Horton Bank Top and Cooper Lane into Westwood Park and then became Home Farm. 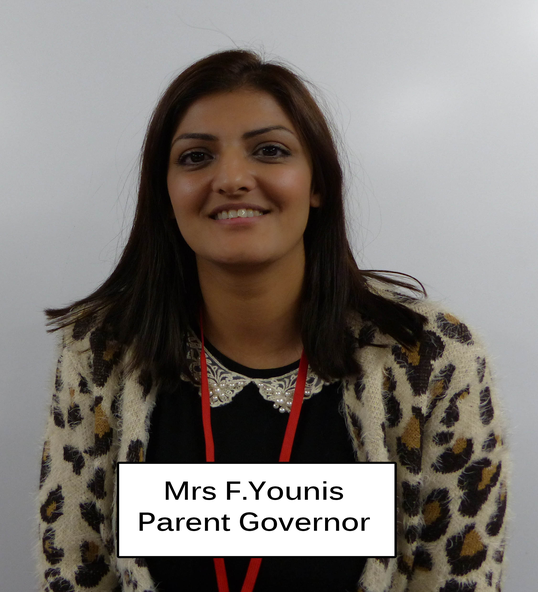 My name is Farhana Younis and I am the Chair of Governors here at Home Farm Primary School. I am actively involved in all aspects of school governance at Home Farm including being a member of the Resource and Curriculum committee. In my personal life I work as a Lead Project Manager and have considerable experience in planning, delivery and managing budgets. These skills allow me to make a valuable contribution to the school development plan. I have 2 young children attending Home Farm Primary and i'm passionate about creating the best educational opportunities and life experiences for all our children. I'm pleased to be working with a great team of committed and dedicated Governors who collectively aim to improve the learning standards at Home Farm. 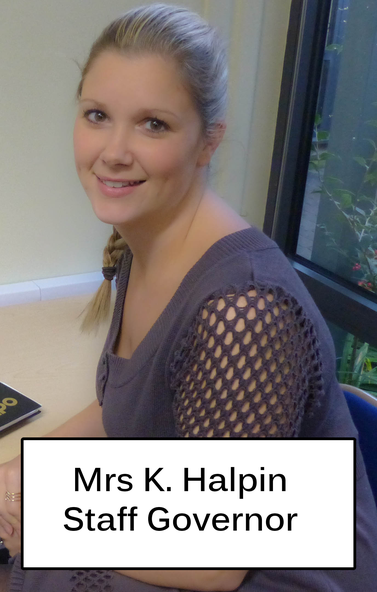 My name is Kat Halpin, as well as working at Home Farm Primary I am a mum to 3 year old Lola. I have worked at Home Farm Primary School since 2006 when the school opened. I have worked as a class teacher in Years 4 & 5 and currently work in Year 3. As well as being a class teacher I am also the school's Special Educational Needs Coordinator. I have been a staff governor for 2 years now. 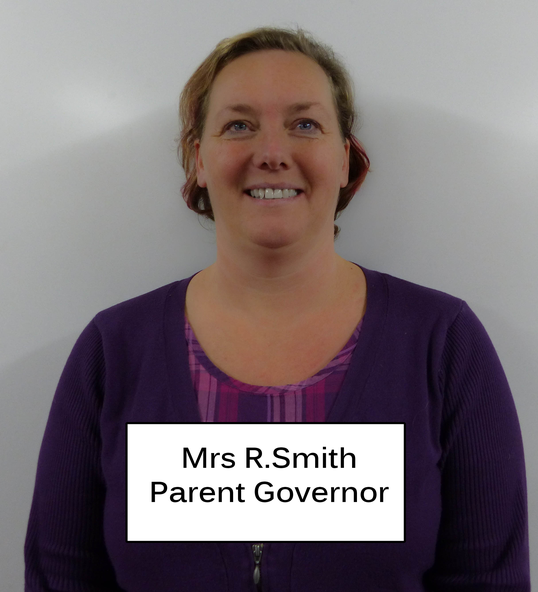 My name is Rachael Smith, Parent Governor. I have 2 children currently attending Home Farm Primary. I am a qualified Nursery Nurse, currently working as a childminder. I also attend university part time, where I am completing a B A Hons Degree in play-work. Personally, I enjoy getting involved in community projects and currently help to run the Parents Group at Home Farm, organising events to raise funds for the little extra's for our pupils. My name is Dr Ron Butterly, I qualified as a secondary PE teacher from Chester College in 1974. Since then I have taught for brief stints in a middle school in Wallasey and a secondary school in Birkenhead. I also taught for three years in F.E. in Liverpool and coached sport for two years in the Sultanate of Oman. From 1979-83 I was a postgraduate student at the University of Leeds from where I obtained a Masters degree in PE and a Ph.D. in Physiology and Psychology. From 1983 to 2012, when I retired, I taught exercise science briefly at what is now Cardiff Metropolitan University and for most of my career, more than twenty-eight years, at Leeds Beckett University. I am still involved to a limited extent in HE academic work and I volunteer one day a week at a secondary school in Leeds where I try to help immigrant students to improve their reading in English. My name is Louise Hurley and I am the Local Authority Governor at Home Farm, I also serve on the Resources Committee. My little boy also attends Home Farm Primary. I currently work as a School Business Manager in a Primary School and have 17 years experience of working in primary education. Over the years I have served on other Governing Bodies. As a school governor I am keen to make sure that all pupils have a positive experience and achieve their full potential. I am excited to be part of the Home Farm family involved in key decision making to ensure that all stakeholders grow and flourish. 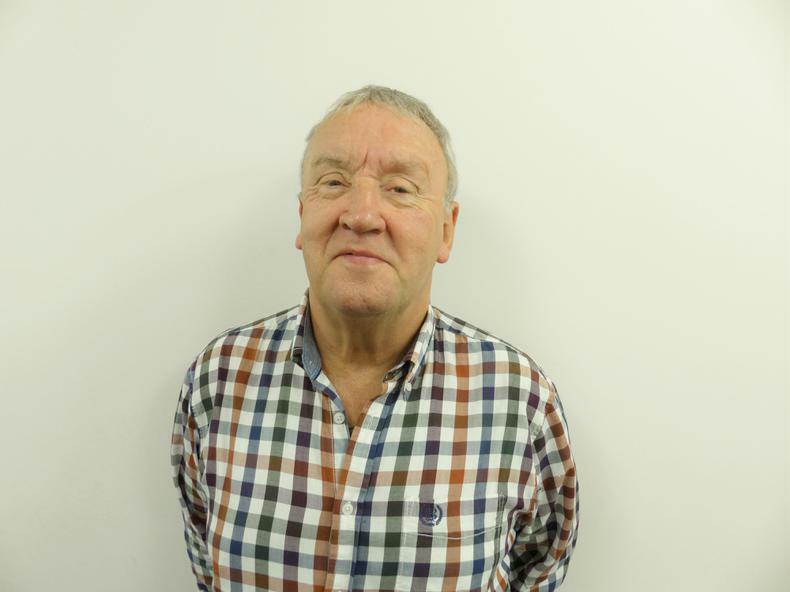 My name is Colin Fieldhouse and I am a parent governor at Home Farm Primary School, having joined in December 2016. Currently, I serve on the resources committee. I have one daughter in Home Farm. 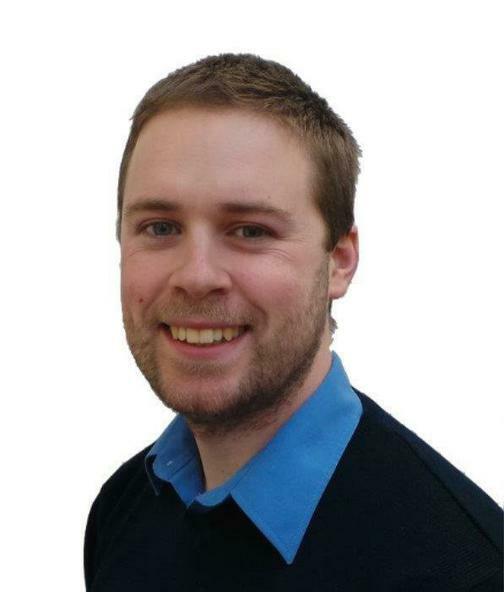 I work in another primary school in Bradford where I am the ICT teacher as well as History and Geography co-ordinator. Because of my job, I am enthusiastic about creating the best possible environment for the children who attend Home Farm and am enjoying working with the governors and staff in working towards that goal.